Amazon has been flooded with Spore one-star reviews, written by gamers who simply hate EA’s DRM policy. Since then, the online retailer managed to sweep them under the digital rug and asked EA to come out with a statement to calm things down. 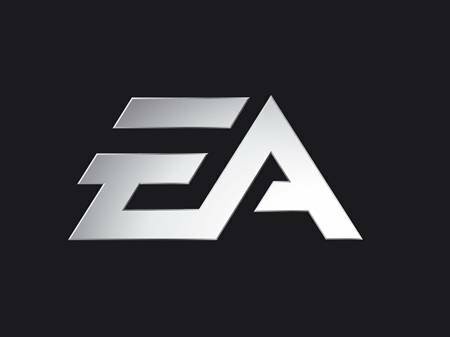 "EA has not changed our basic DRM copy protection system," writes corporate communications manager Mariam Sughayer. "We simply changed the copy protection method from using the physical media, which requires authentication every time you play the game by requiring a disc in the drive, to one which uses a one-time online authentication." Never mind the fact that this confirms earlier accusations made by customers who feel like renting the game instead of buying it. EA is very fond of its way of doing business and they’re gonna keep the DRM because it keeps pirates away. "As of Thursday afternoon, "Spore" had been illegally downloaded on file-sharing networks using BitTorrent peer-to-peer transfer 171,402 times since Sept. 1"
"On several top file-sharing sites, "Spore"’s most downloaded BitTorrent "tracker"–a file that maps which users had the game available for downloading–also included step-by-step instructions for how to disassemble the copy protections, along with a set of numerical keys for breaking the software’s encryption. For many users, that made the pirated version more appealing than the legitimate one." 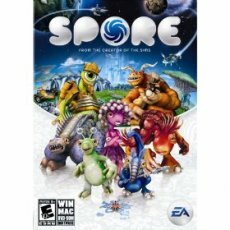 Getting back to Amayon, the online retailer made sure those bad Spore reviews got lost thanks to what they call a "site glitch". Stil, this is only a small matter, because apparently users are coming back to post their opinions once again. The once reseted score is now down to two stars.